The Executive Network is an annual lecture series where alumni in executive positions are invited “home” to share with students their path to success. This provides real-life examples and encouragement for our students. It is an opportunity for them to begin to build their own network of successful Rankin College of Business alums to support them in their career journey. The Rankin College of Business is holding The Executive Network on February 25 and 26, 2019. Alumni in executive positions are invited “home” to share with students their path to success. This provides real-life examples and encouragement for our students. It is an opportunity for them to begin to build their own network of successful Rankin College of Business alums to support them in their career journey. 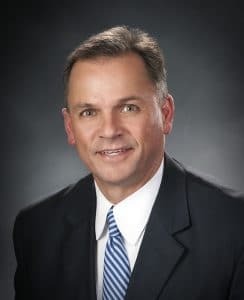 A 1989 graduate of Southern Arkansas University with a BA in accounting, John currently serves as Chief Financial Officer of HCA Healthcare – Houston’s Clear Lake Regional Medical Center, Mainland Medical Center, and Pearland Medical Center. John has over 22 years of healthcare financial management, operations management, and accounting experience. His resume includes stints as: Chief Financial Officer of Kingwood Medical Center, Bayshore Medical Center, East Houston Medical Center and Texas Orthopedic Hospital (all HCA Healthcare – Houston organizations), and Chief Executive Officer for Parallon Supply Chain Solutions Gulf Coast Division. John is a member of the Houston Golf Association where he has served on the board of directors as Finance Chair, Audit Committee Chair, and Vice-Chairman for the past six years. He is a member of The Woodlands Country Club in the Woodlands, Texas and Boot Ranch Golf Club in Fredericksburg, Texas. John is happily married to Kelli Nations for 26 years and they have a 17-year-old daughter, Abigail. They live in the Woodlands, Texas and are members of the Woodlands Church. Debbie Arnold, Senior Vice President / Marketing, has over 32 years of banking experience. She joined the Peoples Bank team in August 2015 as Vice President / Marketing. 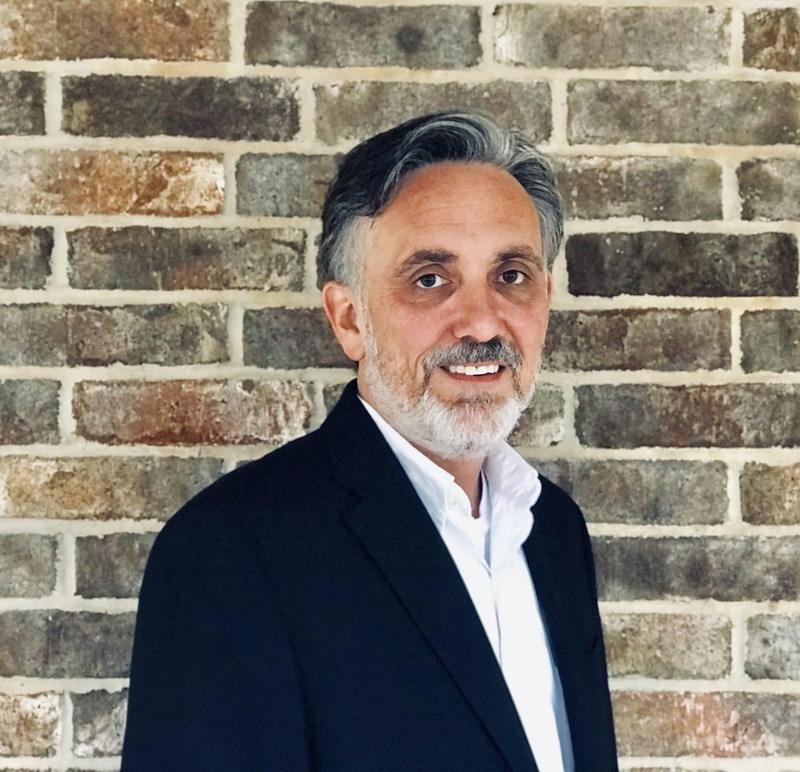 A native of Magnolia, Arnold is a 1985 graduate of Southern Arkansas University with a Bachelor of Business Administration degree in finance and general business. 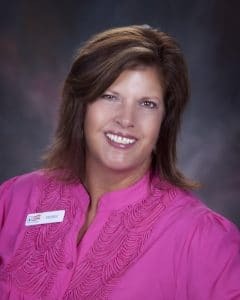 She is also a graduate of the Arkansas Bankers School of Bank Marketing and the American Bankers Association School of Bank Marketing and Management at the University of Colorado, where she served her class as Vice President. She has earned the American Bankers Association’s CFMP, Certified Financial Marketing Professional, accreditation. Arnold has a long history of community service including SAU Foundation, former president and current secretary; SAU Alumni Association, former president; Leadership Magnolia; South Arkansas Women’s Network, former president and Career Achievement Award recipient; Arkansas Chapter of the Bank Marketing Association, former president; SAU Mulerider Advisory Board; Magnolia Junior Charity League; Magnolia Blossom Festival and Magnolia-Columbia County Chamber of Commerce board member. She was the recipient of the Leadership Magnolia Distinguished Alumni Award for community service. In her leisure time, Arnold likes to raise and show American Quarter Horses. She is treasurer of the South Arkansas Horse Association and serves on the Board of the Arkansas Quarter Horse Association. She is a lifelong member of the First Presbyterian Church of Magnolia where she has served as deacon, elder and trustee. Cory Childs is currently a Senior Attorney with USAA in San Antonio, Texas. 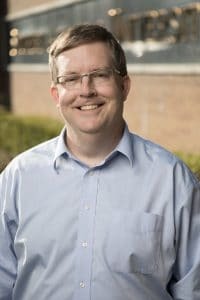 He earned his undergraduate degree in finance from Southern Arkansas University in 1999 and his juris doctorate at the University of Arkansas at Little Rock William H. Bowen School of Law in 2008. After graduating, he served as a judicial law clerk for the Honorable Lavenski Smith at the Eighth Circuit Court of Appeals. Prior to joining USAA, he worked as an Associate Attorney at Mitchell, Williams, Selig, Gates & Woodyard, P.L.L.C. 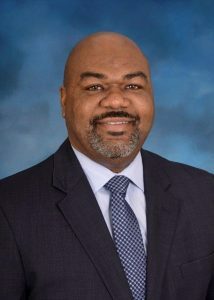 and as an Associate Counsel at Wal-Mart Stores, Inc. Cory is active in numerous organizations including the National Bar Association, the Bowen School of Law Alumni Association and Alpha Phi Alpha Fraternity, Inc. He and his wife, Wendy (also an SAU alum), are proud parents of Channa, a Senior at Kenyon College. Drake currently serves in Walmart’s International Finance team where he leads transformation initiatives aimed at improving processes to drive large efficiency gains. Prior to this, he served in roles in Real Estate Strategy and Corporate Finance in Walmart and Murphy USA, respectively. Outside of the office, Drake enjoys hunting, fishing, reading, and spending time with his German Shepherd Dogs, Gunner and Kimber. He is a 2014 graduate of Southern Arkansas University where he received a B.B.A. in Finance. Jimmy was born on November 25, 1969 in Magnolia, Arkansas. Jimmy attended Emerson High School and later graduated with a Business Administration degree from Southern Arkansas University. On March 13, 1994, Jimmy joined CMC Steel Arkansas and held almost every job in the rolling mill. Jimmy became the Rolling Mill Manager in 2005 and in 2014 he assumed the role of Plant Manager. In the spring of 2016 he accepted the role of Rolling Mill Manager for the new micromill in Durant, Oklahoma, which is the most technologically advanced steel mill in the world. The micromill is equipped with a “Spooler” which is the first of its kind in the United States, and the only in the world to be attached to a continuous caster. Once the mill was built and commissioned, Jimmy transferred back home where he currently resides as the Plant Manager at CMC Steel Arkansas. Jimmy has served in several community organizations such as Leadership Magnolia, Magnolia/Columbia County Chamber of Commerce Board Member, Blossom Festival, and Relay for Life. He is also an active member of the Association of Iron & Steel Technology where he served as Chair of the Globetrotters Rolling Mill Committee. Jimmy and his wife, Lisa, have been married for 25 years and they have one son, Will, and grandson, Ryder. Monty Harrington is President of Farmers Bank and Trust in Magnolia. He has been in banking for 24 years. Monty graduated from Southern Arkansas University in 1993 with a BBA in finance. Also, he graduated from Barrett School of Banking and Southwestern Graduate School of Banking in Dallas. In 2009 Harrington was selected 40 under 40 by Arkansas Business. In 2018, he was appointed by Governor Hutchinson to the Southern Arkansas University Board of Trustees. Monty is married to Janet with two children, Thomas and Abby. Mohammed has over 23 years of global experience in consumer goods industries driving performance improvement and profitability levels in demanding and highly competitive markets. 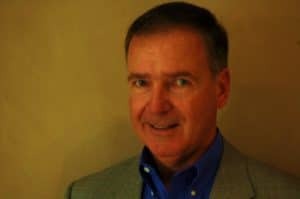 His expertise has been applied in process improvement, customer service, cost-reduction, and profitability improvements. In the last 6 years, Mohammed has been involved in different capacities at PepsiCo Global Operations team from developing strategic capability plan to leading global productivity programs and implementing best of breeds logistics solutions. Mohammed has worked for PepsiCo since 1999 and has held numerous positions with increasing responsibility throughout the supply chain, logistics, finance, field, and global operations. Prior to joining PepsiCo, Mohammed worked at CompUSA as a Key Account Manager and started his career at Henry Schein, Inc. as a Staff Accountant. He holds a Master of Business Administration from University of North Texas and a B.S. in Accounting from Southern Arkansas University. 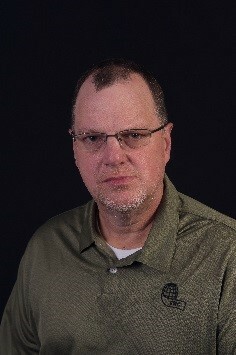 Larry Little is a 1991 graduate of Southern Arkansas University with a Bachelor of Business Administration in Accounting. He also holds a Master of Business Administration with an Emphasis in Accounting from Louisiana Tech University. Larry is currently the Origin Bank Louisiana State President. He was promoted to this role in August 2018. Larry began his career in banking with Commercial National Bank in 1993 with the bank’s management trainee program and was promoted to commercial lender in 1994. Larry remained with the organization through four separate merger events (Deposit Guaranty, First American, AmSouth, and Regions). Larry was promoted to Commercial Banking Executive for the Ark-La-Tex region of Regions Bank and he stayed in that role until he left the organization in 2009. Larry is heavily involved in community organizations including his church, numerous athletic organizations and booster clubs. 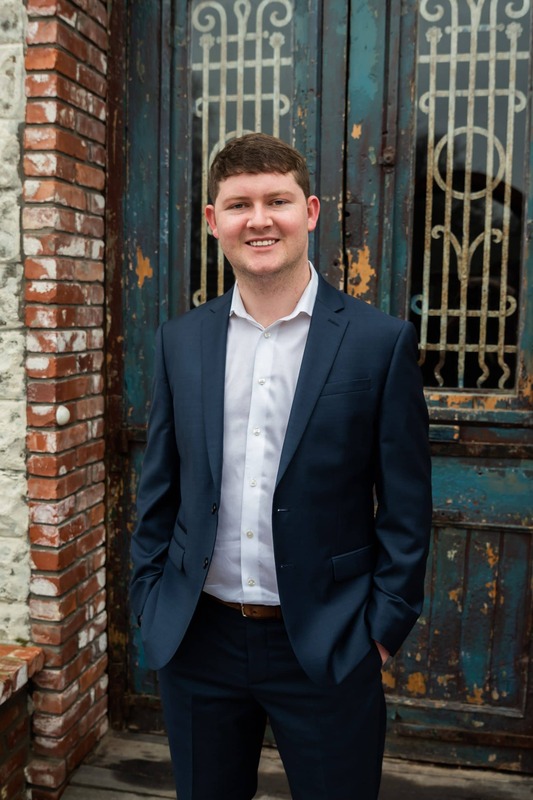 Larry was named to the Shreveport-Bossier city “40 Under 40.” He is a graduate and former director of Leadership Shreveport, and a founding member of the Young Professionals Initiative. Larry is married to Terri Neel Little and together they have five children. Holly Peritz is an Executive Director for JP Morgan Chase Bank NA in Dallas, TX. Holly manages a market of financial advisors that provide holistic financial products and services and personalized financial plans for clients. Holly’s career expands over 30 years which includes Executive positions with firms headquartered in Dallas Texas. Holly has developed and managed advisory platforms for retail firms to provide competitive solutions for high-net worth client clients. Prior to her current position, Holly was the Executive of Wealth Platforms at 1st Global responsible for the Capital Markets, Practice Consulting and Portfolio Management divisions managing over $10 billion in client assets. 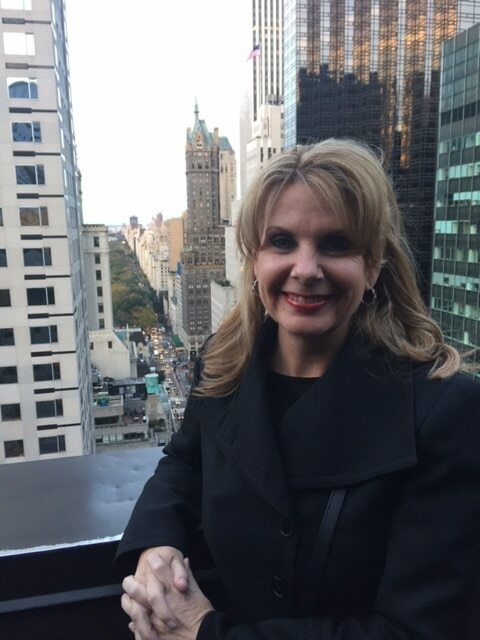 She spent 19 years with Southwest Securities as president of their Independent broker dealer division and was the executive and associate director of retail for both retail divisions. Holly’s passion for providing financial plans for all clients regardless of their current financial picture lead her to JP Morgan Chase Bank NA where she has the opportunity to manage and support advisors to provide personalized financial plans for clients to meet their needs, wants and wishes. Holly enjoys spending time with family and friends, travel and playing golf. Roger graduated from SAU in 1977 with a degree in accounting and received an MBA from the Harvard Business School. Roger has been the CFO of a number of technology companies ranging in size from startup to $1.5 billion in revenue, including both venture and private equity backed as well as public companies. During his time as CFO, he has led over 15 company acquisitions totaling almost $1 billion in revenue acquired. In addition, he has led the successful sale of three companies. Roger lives in Atlanta, GA and is currently the CFO at Digital Architecture, LLC in Lakeland, Florida. Curtis is the owner of The MegaSack Corporation. MegaSack is an internationally known distributor of Wholesale Packaging Products. Curtis attended SAU from 1989-1992 and 1994-1995 obtaining a degree in History with a minor in English. Curtis is the first person in his family to graduate from college. He has a variety of career experience from being a Salesperson for Frito-Lay to Purchasing Agent for the Stalnaker-Elliott Manufacturing Company. Curtis led The MegaSack Corporation as they were inducted into the Arkansas Small Business Hall of Fame in 2007. Curtis is married to Shelly ’98. They have a son, Tristan who is 15. Shelly was the #1 Player on the Women’s Tennis team during her time at SAU. Brittany Grundy attended SAU Magnolia and graduated in 2005 with a major in Agriculture Business; minor in Marketing. She received an MBA with an emphasis in Agriculture in 2014 also from SAU. She is currently the Beverage Specialist with Murphy USA in the corporate office in El Dorado, Arkansas. 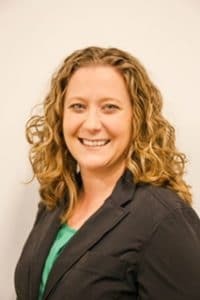 She began her career with Murphy USA in 2007 as a store manager in Lubbock, Texas and moved into the corporate office in 2008 in the support center. Brittany has held various roles within Murphy USA including the Pricebook Department, Space Planning Department, and Merchandise Department. Brittany was born and raised in the Magnolia/Taylor, Arkansas area. She has been married to her husband Dayton for 15 years. They have 3 children Graham, whose 13, Emerson whose 10 and Finley whose 4. She was heavily involved in FFA throughout high school and served as the Arkansas SW State VP in 2000-2001. Alan is from Taylor, AR. He attended Taylor High School and graduated from Southern Arkansas University with a BBA in Accounting in 1997. He has owned his financial planning firm for 21 years. His first office was in Shreveport LA. He moved his location to Magnolia in 2000, opening a second office in Texarkana a few years later. Alan enjoys, most importantly, spending time with his my wife, Leslie, and his 3 daughters and son. He is very involved in his church as a Sunday School teacher. He has many hobbies including hunting, playing guitar, and producing 2 popular podcasts…Small Town Famous™️ and Dads and Diabetes™️.